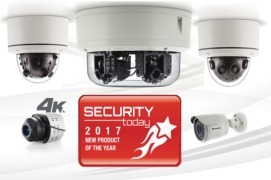 Contera cameras are available in five series of two cameras each, loaded with features and new capabilities to complement the popular and cyber-secure Mega™ camera family. 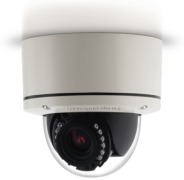 Single sensor Contera cameras are available as indoor or outdoor domes, bullets, and micro bullets, with choice of 2 or 5MP. 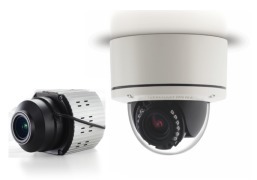 Contera 180o panoramic multi-sensor dome cameras offer fast frame rates (30 frames per second) and integrated IR, with a choice of 8 or 20MP models. 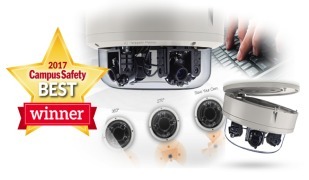 As with Arecont Mega cameras, Contera cameras feature world-class designs and manufacturing quality. 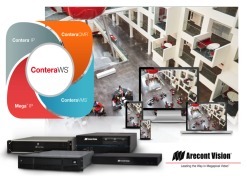 All Contera cameras feature H.264 and H.265 codecs, SNAPstream+™ bandwidth reduction technology, NightView™ color low light technology, and Enhanced WDR up to 120db. All models include multi-streaming at full frames per second (fps), defog technology, digital image stabilization, industry-standard security and network protocol support, and are ONVIF G and S compliant. 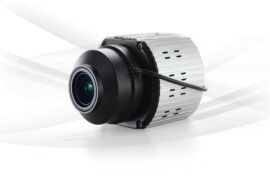 Most models include both Smart IR that adapts to object distance and angle and an SD card slot for onboard storage. Outdoor models are compliant with theIP66 environmental and IK-10 shock resistance standards. 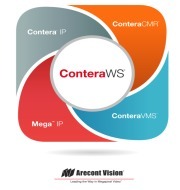 Both the new Contera family and existing Mega family cameras support the Arecont Vision API, offer a three-year standard warranty, and feature MegaLab™ integration support with 3rd party hardware and software applications beyond the ONVIF standards.